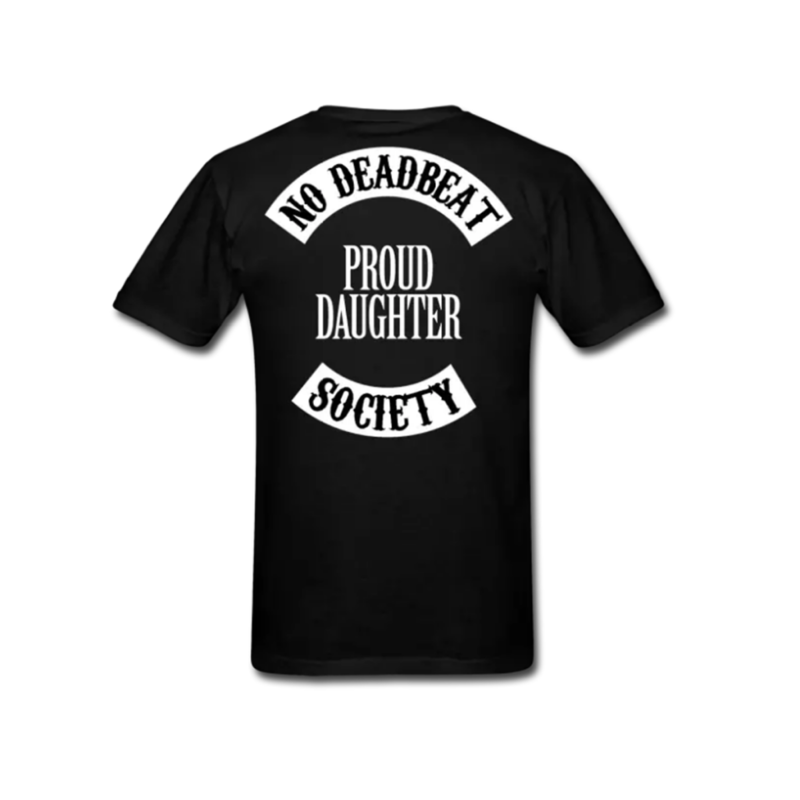 We are proud to announce that we are exclusively releasing a new line of shirts for kids of dads! 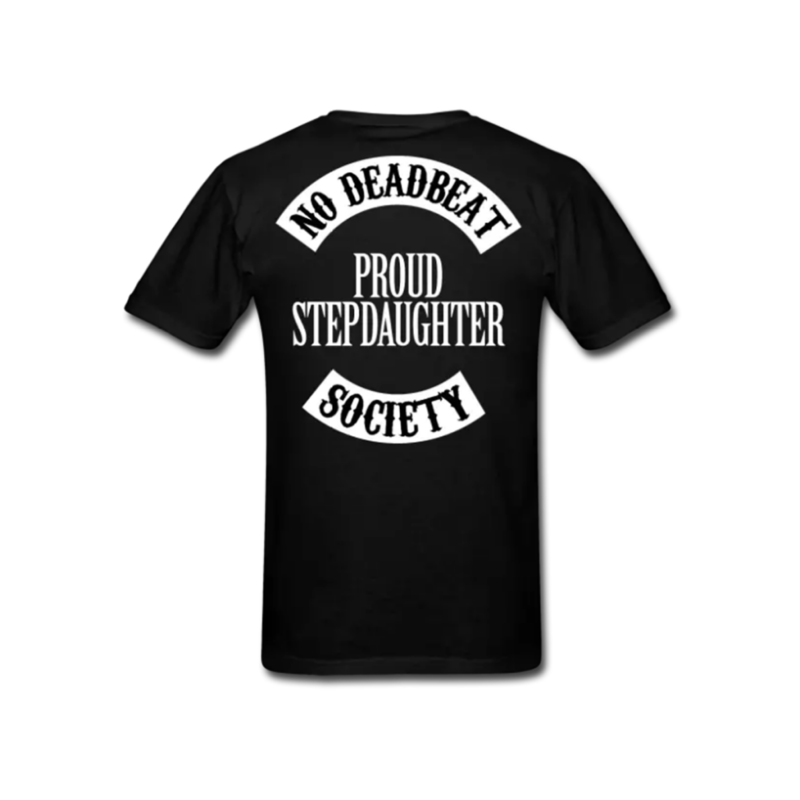 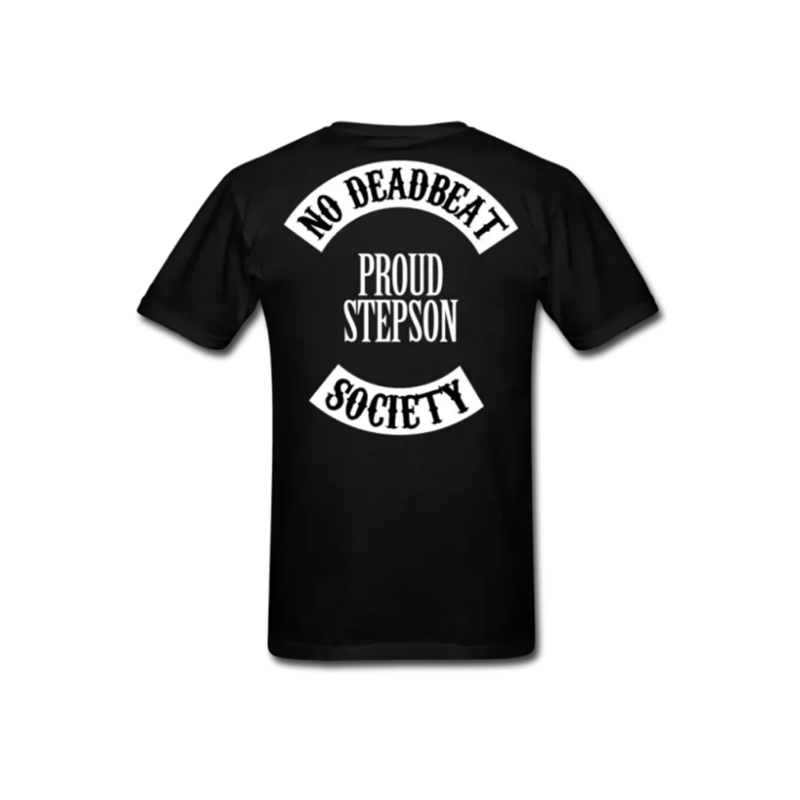 Whether for a child or an adult, a stepson, stepdaughter, son or daughter, you can now proudly wear our brand and support your father or your step father that raised you. Click here to browse the shirts.